EJS® ready. 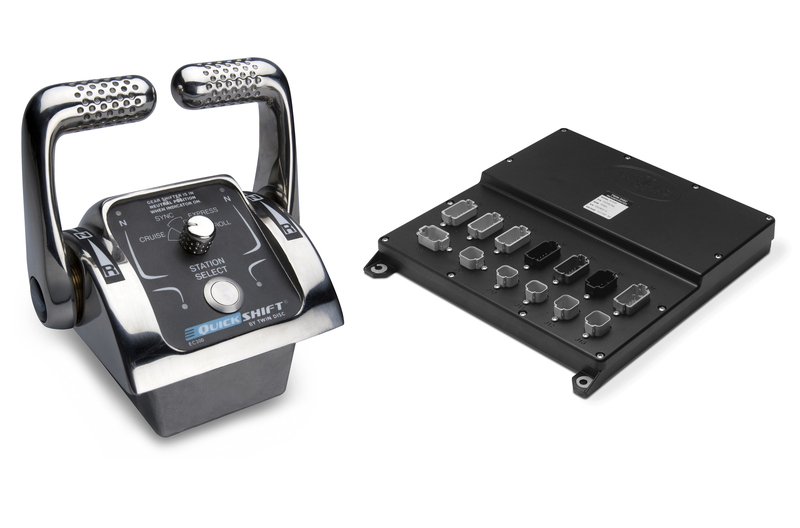 The Express Joystick System is a simple add-on interface. The EC300 Power Commander offers multiple configurations and includes active system monitoring, diagnostics and fault indication with event logging, and optional data display. Diagnostic data can be retrieved by fleet managers or authorized Twin Disc service dealers.